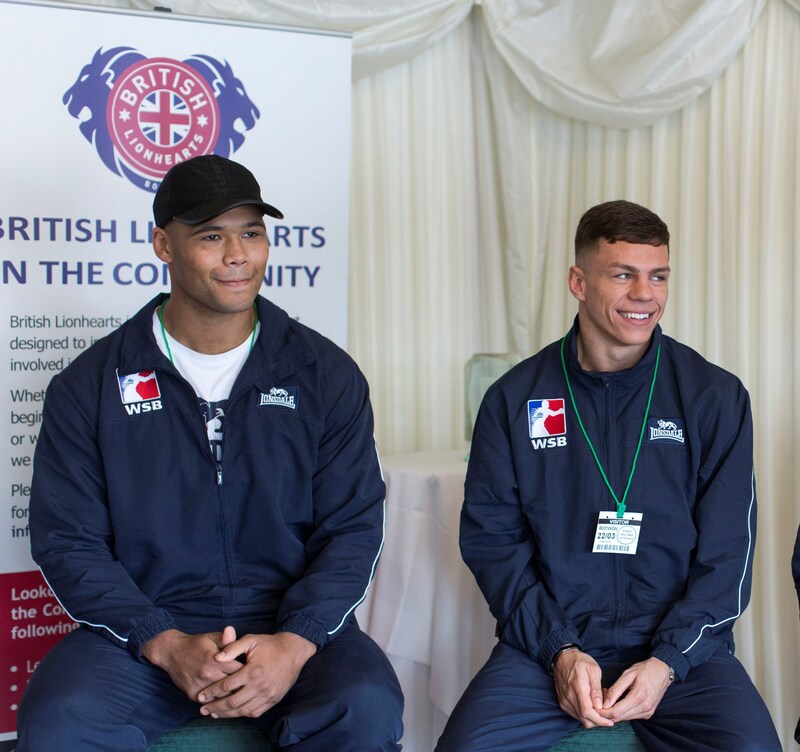 British Lionhearts in the Community is a programme to increase participation in boxing. It is linked to the British Lionhearts team that competes in the World Series of Boxing (WSB) and aims to give men women and children an opportunity to sample boxing, create new community boxing hubs and deliver training and opportunities that enable people to get involved in the sport as a coach, official or volunteer. Funded by Sport England and the Mayor of London, BLITC has been delivered by a network of boxing clubs and community groups and overseen by the national governing body for the sport, England Boxing. 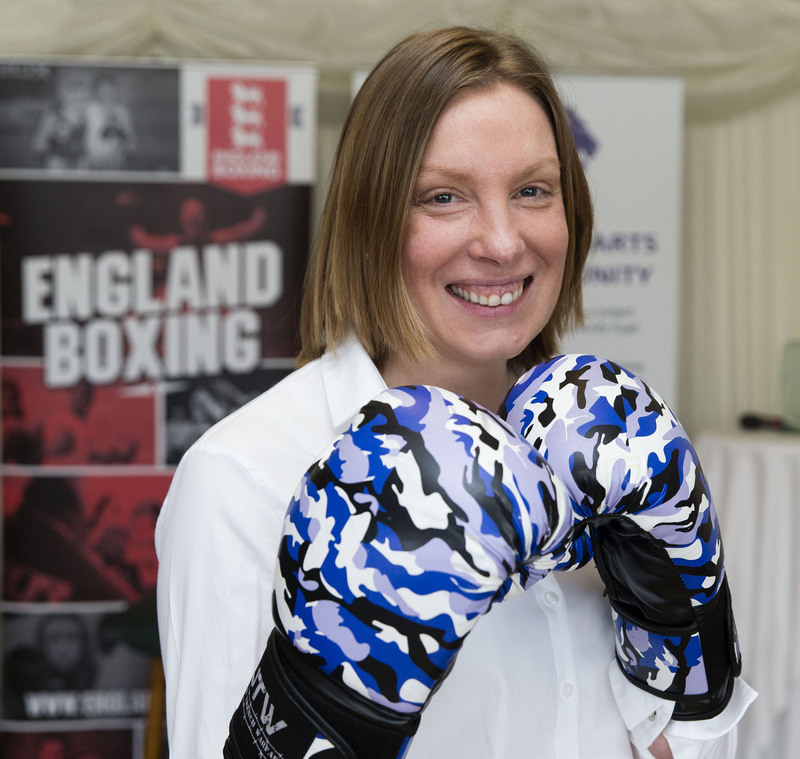 The programme has been so successful it was invited to present at the House of Commons by the All Party Parliamentary Group (APPG) for boxing at an event attended by the Minister for Sport, Tracey Crouch MP. 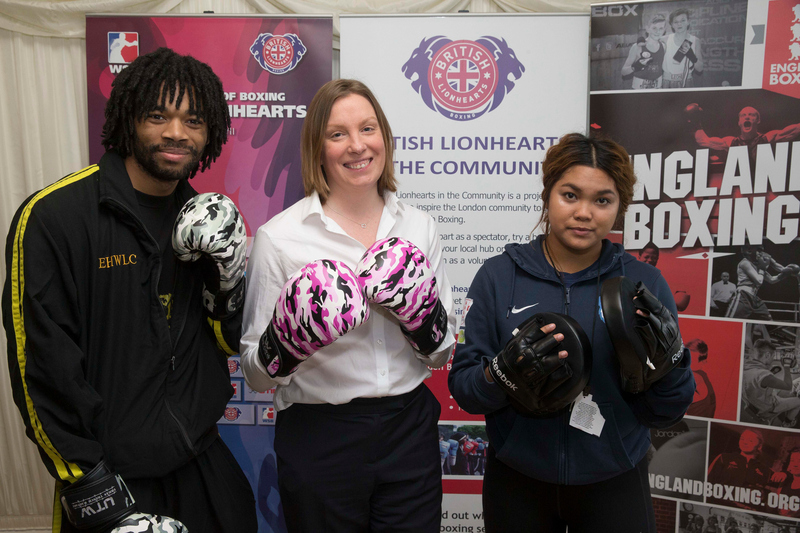 The meeting created an opportunity for the Minister to meet participants from the programme and boxers from the British Lionhearts boxing team. BLITC is designed around a four corners approach and aims to provide positive benefits in the areas of: participation and inactivity; health and wellbeing; education and training; and citizenship and community. It is delivered through a series of community engagement days held in busy public spaces and features a mobile boxing ring managed by trained England Boxing coaches. Each community engagement day is held in a busy public space and features a mobile boxing ring managed by trained England Boxing coaches. Members of the public are given the opportunity to try boxing training, learn basic skills and sample aspects of the sport such as hitting a punchbag or working the pads with a coach. Individuals that show an interest in learning more about the sport are directed to their local boxing club. The days also provide opportunities for people to learn about coaching and volunteering option in boxing in their local area. BLITC is overseen by England Boxing which co-ordinates a range of partners that deliver the community engagement days and Boxing Leaders and BOX coaching courses. These have included: Sports Development teams and boxing clubs in each of the six boroughs, London Sport, Get Set Go Sport, Ealing, Hammersmith and West London College (EHWLC), Barnet and Southgate College, Westminster University, Greenwich Leisure Limited, Urban Trench Warfare and Fight4Change. More details on British Lionhearts in the Community are available at http://www.britishlionheartsinthecommunity.com/ and on twitter at @BLionhearts.